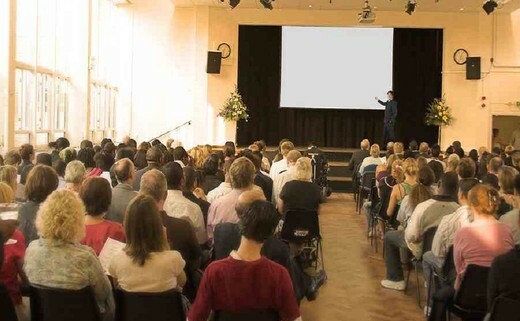 From small seminars and training events to large corporate conferences, the Smethwick Learning Camus is a flexible venue. 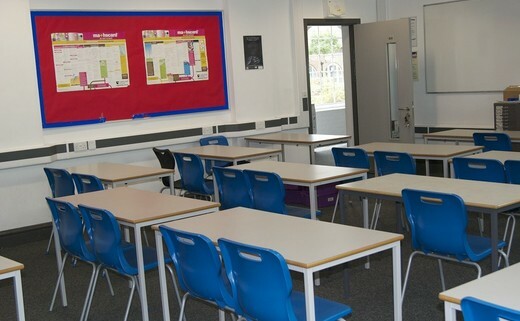 A range of rooms are available from the 200 seater auditorium with stage to small meeting rooms and specialist classrooms for cookery, technology, ICT and music. 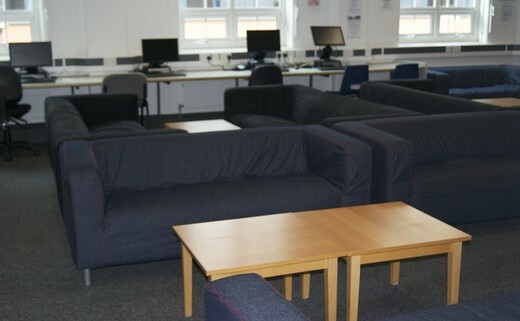 Break out rooms, catering and refreshments facilities are available, We can provide a range of catering options to suite your requirements, whether it be large or small, we can deliver high quality food straight to your room. Let us help you take the stress out of organising your event! Large comfortable breakout or work space for up to 30 people. 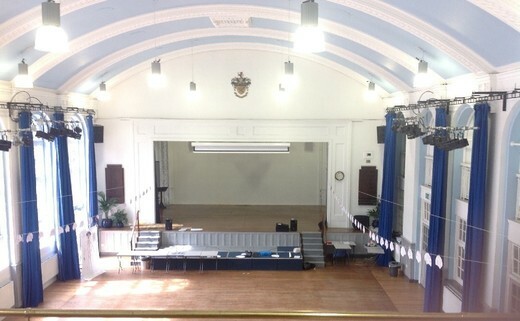 A large light mutlpurpose space ideal for special events and conferences. Will seat 150 with external seating areas if required. 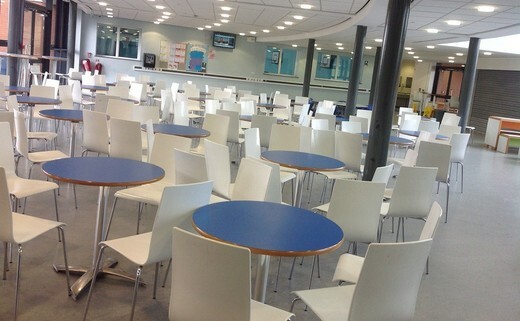 A large flexible space with retractable seating for 65 people. The space measures 13.5m x 6.4m approximately. 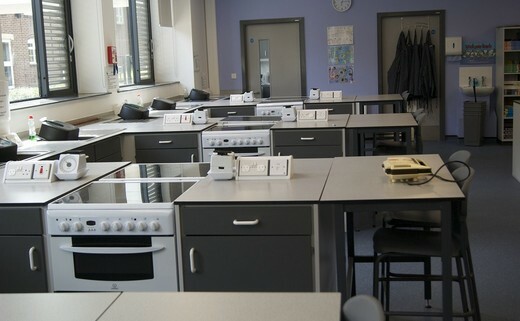 Standard Training or classroom for 30 people. 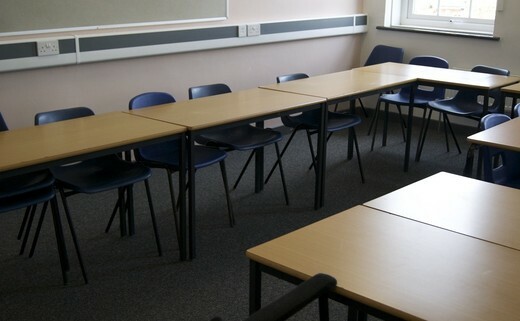 Two meeting rooms. 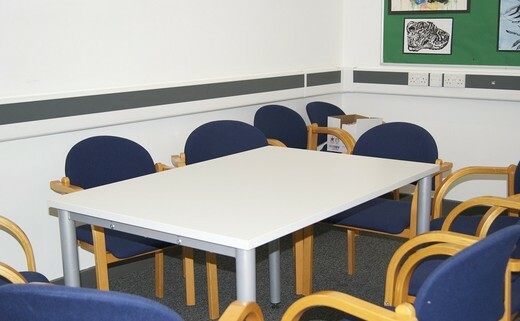 Meeting Room 1 (six people) Meeting Room 2 (ten people)..
Cookery, ICT, woodwork, metalwork, art, and technical classrooms available for hire. 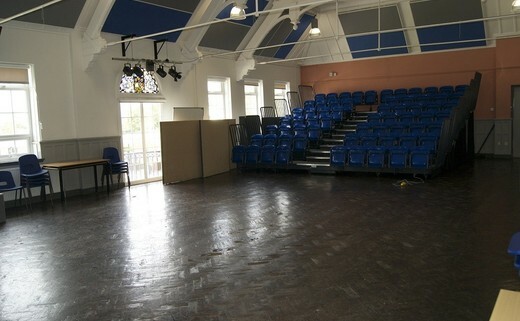 Large decorative hall to seat 350 with large stage areas. This hall has restored features from 1930.